At the part I, Yeony and Suny introduced their stories regarding the negative sides and new potential of two-way communication in digital era. Yeony and Suny appreciate their honest and interesting review on operation of Yeosu Expo! 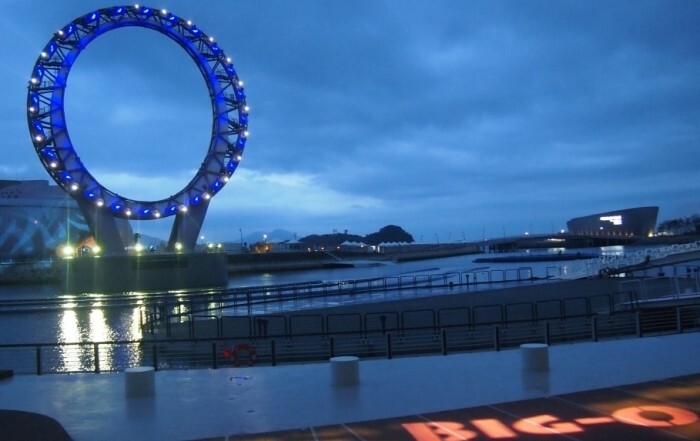 Yeosu Expo has been rated as “successful” in that the accumulated number of visitors surpassed the target number – 8 million. 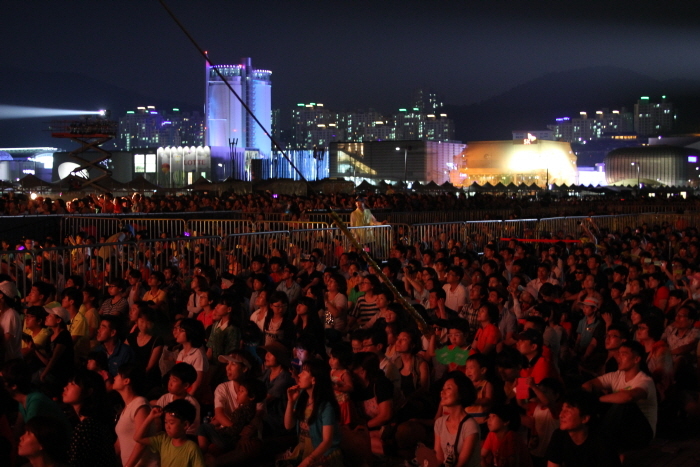 It is true that this success owed the passion of Yeosu citizens – 10% of them applied as volunteers for Yeosu Expo. However, we think that the management shown by the Organizing Committee for Yeosu Expo also contributed to the success. 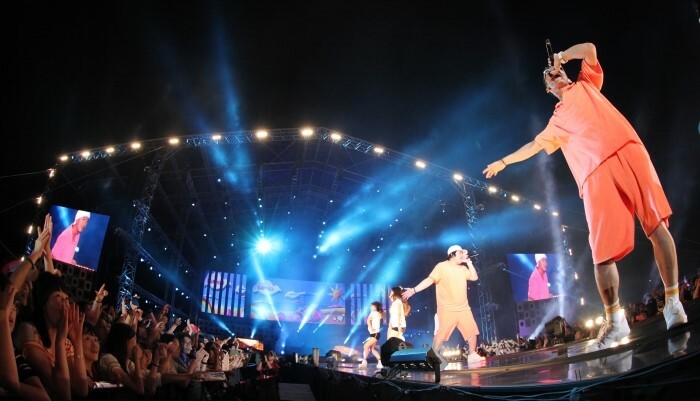 When presses are pessimistic about the success of Yeosu Expo, the Organizing Committee of Yeosu Expo arranged “Expo Pop Festival” to attract more visitors. This action worked! They set “Special Stage” to host “Expo Pop Festival” and attracted visitors of all ages by directing various stages of various genres/singers ranging from Korean legendary pop stars from 1970’s, Korean trot stars, hip hop musicians, rock stars, and idol stars. Thanks to this efficient and right strategy, around 850 thousand spectators had enjoyed Expo. It is surprising that only small budget of 2,000,000,000 KRW (when compared with the total budget of building facilities and programs) resulted in a great success. This seemed to prove directing efficient contents was a key part of management. Frame 4 – Dreaming about Our Future in the Ocean! It is true that various feedbacks have been given on the success of Yeosu Expo since the official closing of Yeosu Expo. 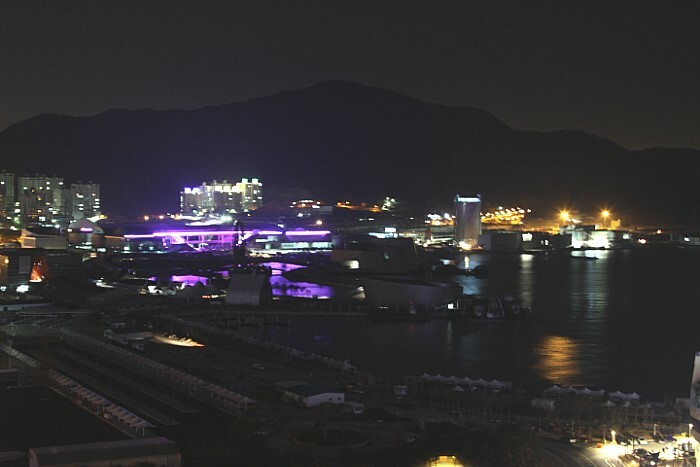 A small city of Korea, Yeosu was selected for Expo 2012 in 2007, which acceded to a request of the globe in relation to a new theme – sustainable ocean. Yeosu appealed a desperate theme – we have to save and preserve our ocean and coast to people and it aroused global sympathy. Definitely, it was a success in that it vividly promoted the desperate marine ecosystem caused by excessive use/development of marine resources to the world. However, we want to call it the half-success since challenges to realize the theme of Yeosu Expo, the Living Ocean and Coast with more specific ways are now given to us! We conclude that the closing of Yeosu Expo is another beginning of realizing new marine era with “Yeosu Declaration” or “Yeosu Project.” We can declare the success of Yeosu Expo only when we can dream about our future in the ocean. ← [Good Bye, Yeosu Expo] Part I – “Debaters” discuss Yeosu Expo!